Son Muntaner golf course was formally only for guests of Hotel Son Vida, we are privileged now to have access to tee times at this truly magnificent course; in our opinion one of Majorca's best golf course. 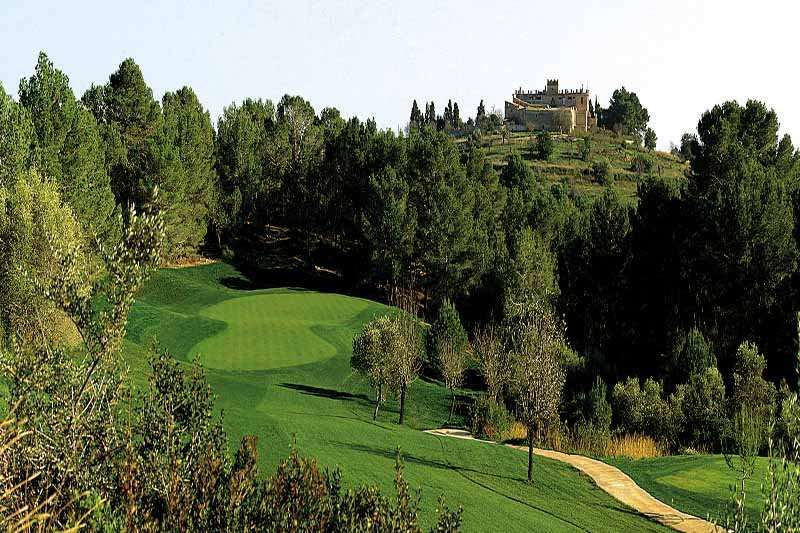 Son Muntaner has large greens and a great variety of holes surrounded by long established pine groves and ancient olive trees. 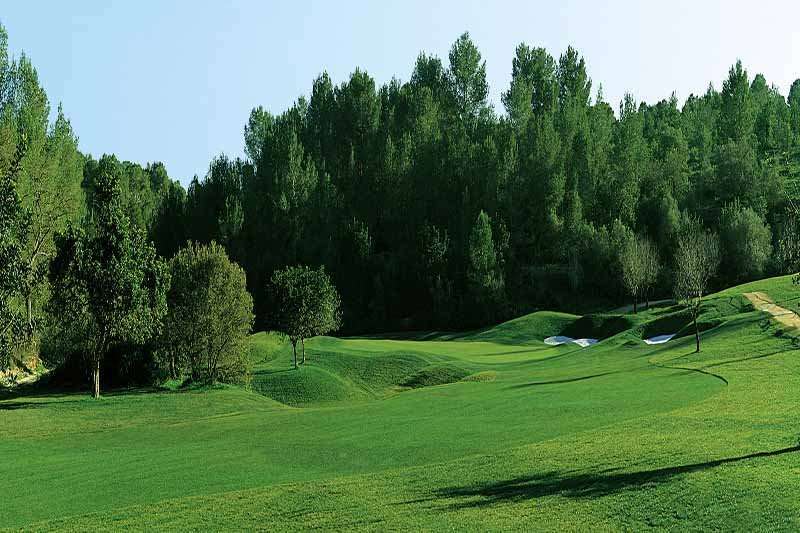 Because of its private nature, the course is underplayed and therefore in tip-top condition. 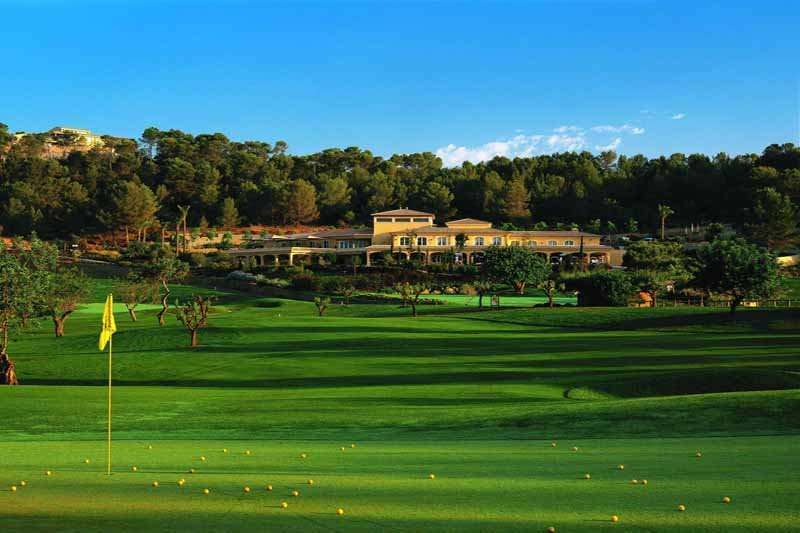 A truly great test of golf in wonderful surroundings, a must play on you r next golf holiday to Majorca.